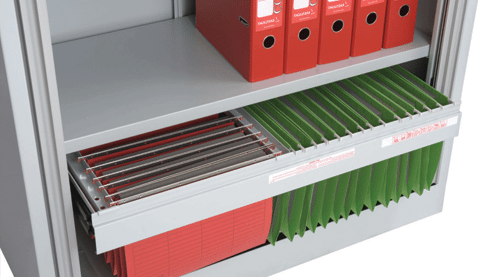 Clutter can be highly distracting and annoying for employees when it comes to working in an office so it is of importance to ensure that there are filing solutions available to help keep the office clean and tidy. Clutter can cause productivity levels to decrease and so should be dealt with as this can affect the business negatively. 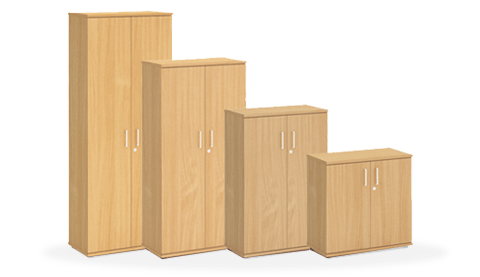 Radius Office Furniture’s selection of storage solutions is a great option if you are looking to organise and de-clutter your office. 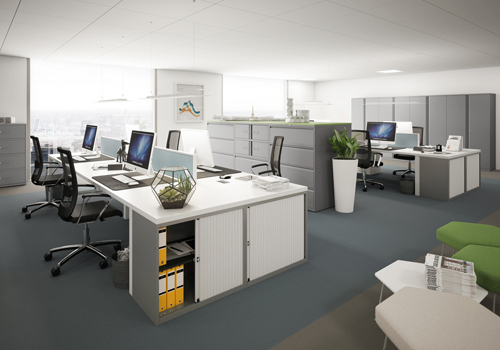 If you are looking to bring a sense of industrial style into your office space, as well as a storage unit that is highly durable, long lasting and can take a considerable amount of heavyweight then we would recommend you choose one of our galvanised steel solutions. 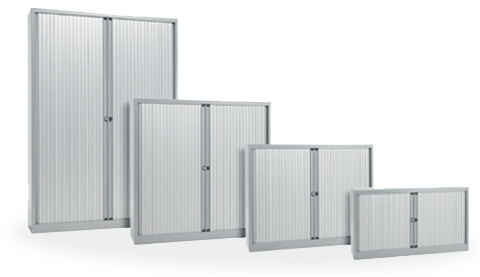 They are also suitable for warehouses and garages because of their sturdy and durable structure. 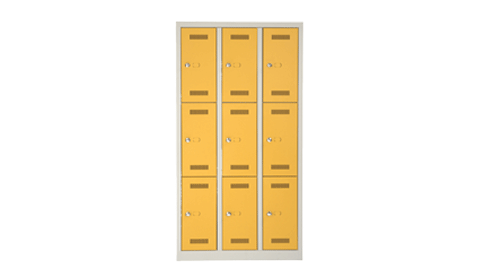 We have metal lockers, cupboards, filing solutions, tambour cupboards and pedestals, so you are spoiled for choice. 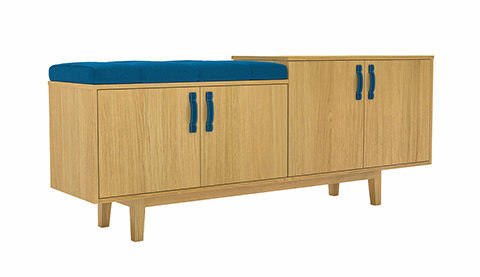 Alongside this, our wooden finishes bring about a more smart, traditional look and feel. 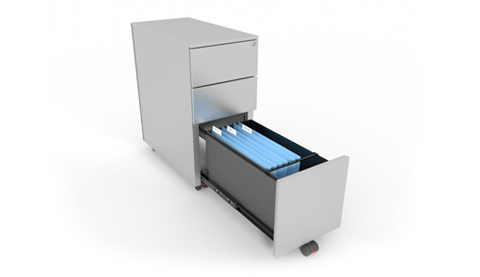 These storage units are also easy to maintain and clean. 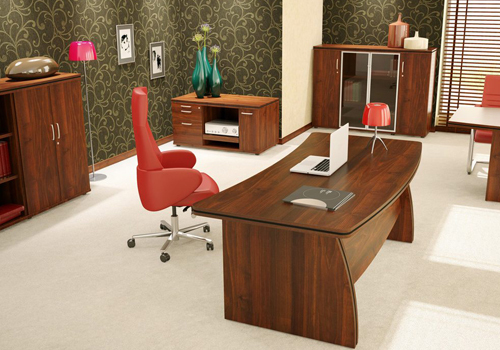 Whatever type of atmosphere you are looking to bring into your workspace, you can be sure to find it in our catalogue. 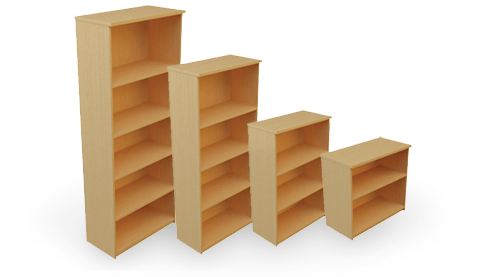 When it comes to prices, we understand that you may have a budget in place and this may be a big factor when it comes to purchasing decisions that is why we offer a significant selection of both cheap and affordable storage solutions to the more high-end with extra features. 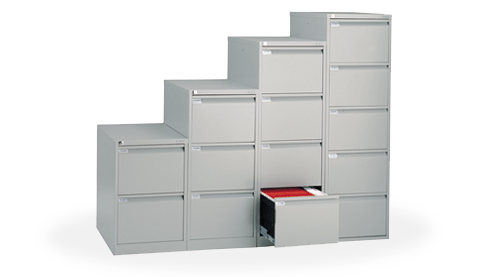 Alongside this, for an even more affordable option, we offer used office storage solutions to accommodate for everyone’s needs. 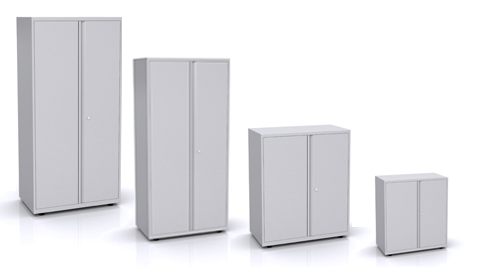 If you’d like to find out more about our range of Storage Solutions or discuss your requirements, simply request a callback.